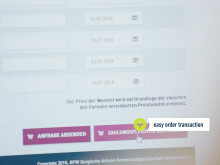 BPW now simplifies processes for workshops and vehicle operators with a new type plate, thereby making it easier to identify and order spare parts. 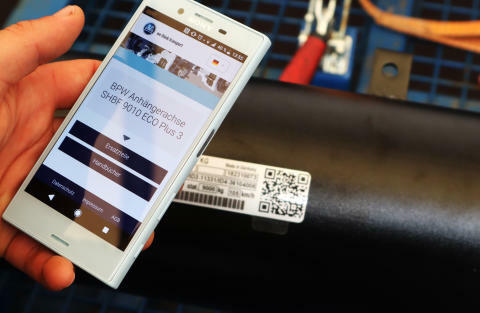 Wiehl, 31/07/2018 --- With a new type plate, BPW has now simplified the process for workshops and vehicle operators to identify and order spare parts: As of now they are provided with a QR code, which makes the associated product information directly accessible on a smartphone or tablet. Spare parts lists, service handbooks and service documents are now available in a matter of seconds. 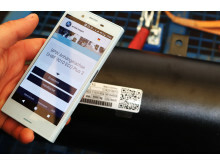 Behind the new QR type plate is a far-reaching digitalisation concept at BPW which will accompany the complete life cycle of components in the future. All individual parts already carry a laser-applied micro-barcode, which precisely documents the internal production process and will allow it to be understood, even 30 years from now. 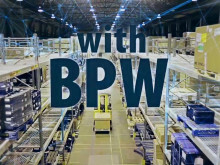 BPW is now expanding the "digital DNA" beyond the shop floor to everything from configuration up to, and including, aftermarket service. Suppliers, subsidiaries and external partners will also be gradually included in this concept. The mobile app sets new benchmarks for user-friendliness: structure, graphic design and operating logic are familiar to the world's leading shopping portals and can therefore be used intuitively. BPW hereby fully exploits the possibilities of the touch screen; the user can scroll through the product lists by swiping with their finger and zoom in on details of the product drawings and exploded drawings with two fingers. The menu graphic is automatically optimised for a smartphone or tablet, depending on the device; the language is also taken from the device and does not have to be set specifically. Dr. Markus Kliffken, member of the management board responsible for innovation management at BPW, comments: "The new type plate is the initial precursor for new digital services for vehicle manufacturers, vehicle operators and workshops. We took special care when designing the app to ensure an intuitive user experience and consistent information quality right from day one. All technical drawings and dimensions are on a uniformly high level. The QR code enables us to expand the range of services and information on a step by step basis in the future. " The next step will be an order function that will also set new standards. –––Assembly slides and virtual reality applications are already being planned, as are extended documentation possibilities which will encompass the entire vehicle life cycle. Industry professionals have once again chosen BPW as the ‘Best Brand’ in the commercial vehicle sector. 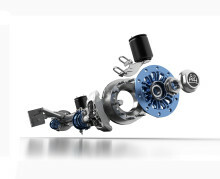 This is the twelfth time in a row that the company has won the ‘ETM Award’ in the trailer axle category. The contest is an important benchmark for the industry and a reliable indicator of the acceptance and reputation of vehicles and brands. 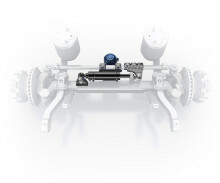 BPW will be showcasing its new electro-hydraulic auxiliary steering system Active Reverse Control at IAA Commercial Vehicles 2018 in Hanover (Hall 26, Stand C31). 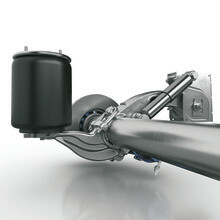 This innovative system supports the steering functionality of trailers and is light, cost-effective and low-maintenance. This independent solution does not require approval, is particularly easy to install and can also be retrofitted. No other type of vehicle is as highly individual as the trailer – every transport task requires a specific running gear. 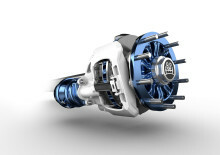 BPW, one of the market leaders for complete running gear systems for truck-trailers and semi-trailers, has now considerably simplified the configuration of running gears: by utilising a "digital DNA" for all components, running gears can be configured and ordered online. 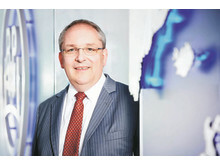 Dr. Markus Kliffken, member of the management board, is responsible for innovation management at BPW. 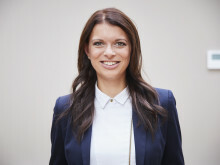 IAA New Mobility Forum "Masters of Digitization: Digitizing Businesses & Mobility Ecosystems"